Over the last three decades, François Bourassa has built many musical mansions. 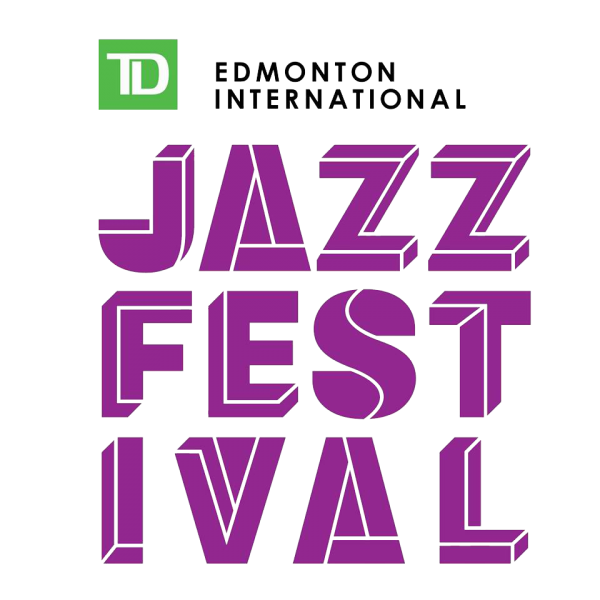 As pianist, composer, and bandleader, he has become an international example of Canada’s contemporary jazz scene. A model of both consistency and evolution, he continues to challenge himself, his talented musical partners, and his ever-widening community of listeners. Recent years have seen Bourassa take on new challenges, including an occasional trio with saxophonist Jean Derome and percussionist Pierre Tanguay. The constant is the François Bourassa Quartet. On Number 9, François Bourassa’s ninth album of original music with his own band, the Montreal-born pianist alludes to formative influences, serendipitous encounters, and places from his past. That might suggest a highly reflective program, and the seven performances on this record certainly convey thoughtfulness, but the true focus of composer-improviser Bourassa and his ensemble is in the moment, now.